Pair the highly versatile Lotus Bess court shoe with either smart 9-5 tailoring or with feminine ensembles at the weekend. 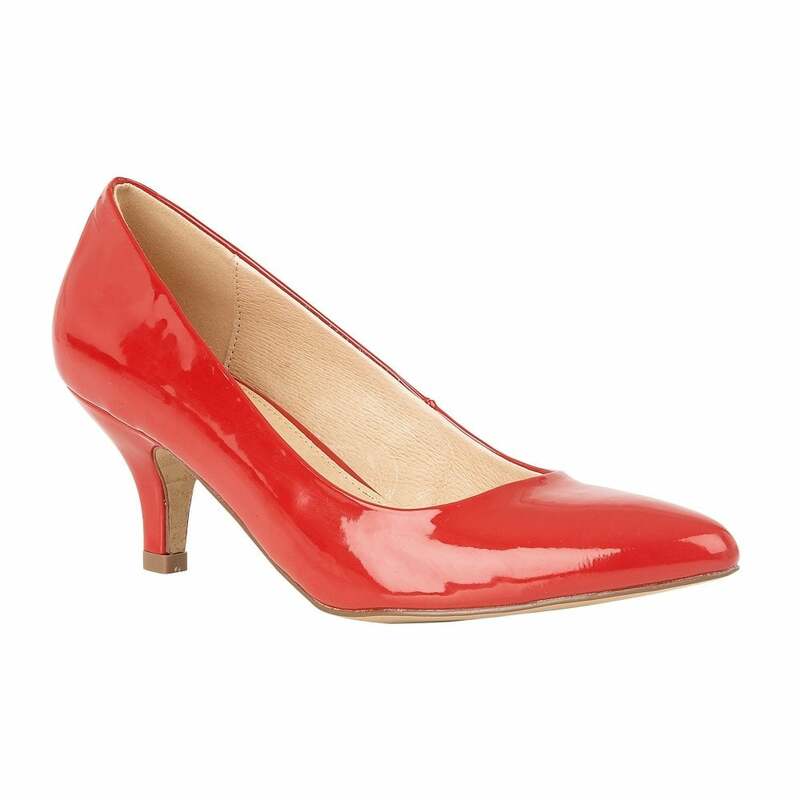 Crafted from glossy red patent and featuring an almond pointed toe, a wearable 6.5cm stiletto heel and best of all a leather lining and a cushioned in-sock. This women’s Lotus court shoe also coordinates with the Lotus Sommerton handbag.